Everyone loves a champion. Everyone loves a good comeback story. Mix the two together and you’d get Petra Kvitova. An aggressive baseline player that shows no mercy on court, Kvitova is always one to watch and a fan favourite any tournament. She achieved her highest career ranking of no. 2 in October 2011, just months after she won her first Wimbledon title. Kvitova holds 20 titles in her career, including a second Wimbledon title in 2014. She has a 70% career winning record: 432-192. The Czech has appeared in the last nine Rogers Cup main draws and has progressed to the third round or better in five of those appearances. During her 2012 title run, Kvitova pulled off two comeback wins from a set down against Ksenia Pervak (2R) and Caroline Wozniacki (SF) respectively. Kvitova also had a triumphant 6-1, 6-1 win over no. 9 seed Marion Bartoli that week. Kvitova met no. 10 seed Li Na on Final Sunday and emerged victorious with a 7-5, 2-6, 6-3 win. This year especially, all eyes have been on Kvitova. In December 2016 she suffered a horrific knife attack in her home by a burglar. While defending herself, Kvitova’s left hand was slashed and she underwent immediate surgery to repair the tendons. Many thought this would’ve pre-maturely ended her career or return and not be the same player as before. In May 2017 Kvitova was back on court at Roland Garros, only five months after the attack and two months after she was first able to grip her racquet post-surgery. She defeated American Julia Boserup 6-3, 6-2 in her first match in six months. Following Roland Garros, Kvitova rolled through Birmingham to win her first title since October 2016. 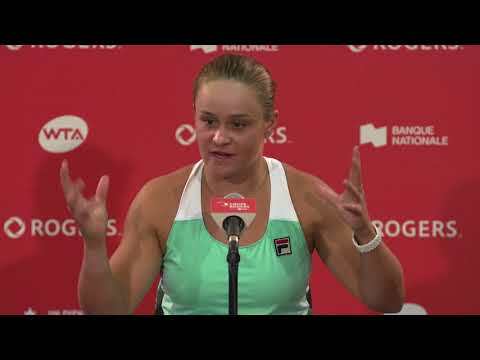 She did not drop a set en route to the title, including a straight sets win over in-form Kristina Mladenovic, and lifted the trophy after a 4-6, 6-3, 6-2 win over a resurgent Ashleigh Barty. 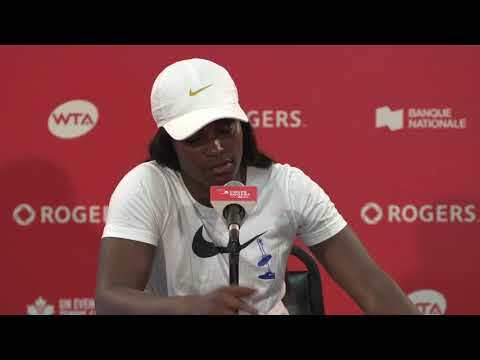 This fan favourite returns for a 10th Rogers Cup main draw this summer in Toronto.